I started my career working in fashion, in lingerie to be exact. I was in charge of managing the brand’s social media pages, seeding mommy bloggers with product (pre-fashion blogger era), assisting on set, and buying inspiration for the lingerie designers. Running the company’s social media required me to be aware of what other brands were doing. 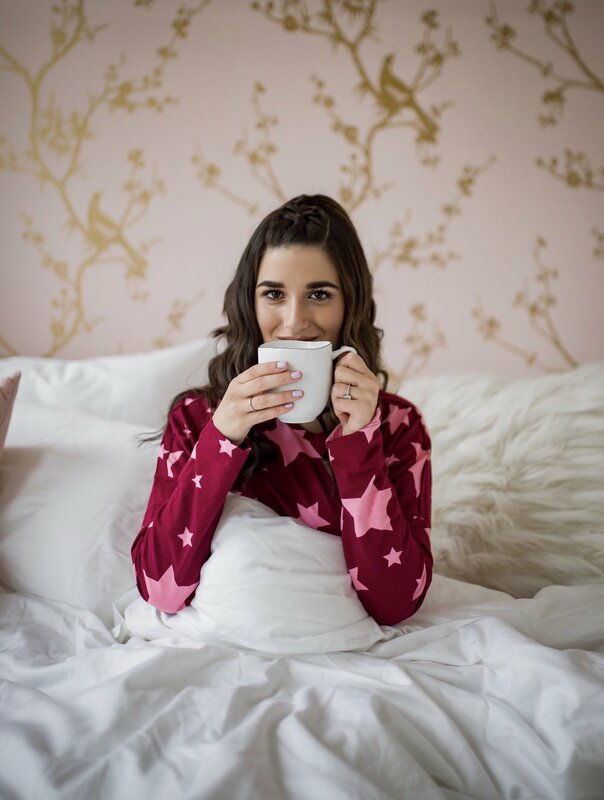 Seeding bloggers forced me to research influencers and find out which other lingerie brands were working with bloggers. Assisting on set made me constantly search for photoshoot inspo and keep tabs on other brand campaigns. Shopping for the designers had me running around from store to store to look for trending pieces and innovative designs. With every responsibility I had, there was always one underlying requisite: know your industry. Knowing your industry is the best piece of career advice I could ever give and the best takeaway I’ve ever learned. You’d be surprised how many people I meet who know nothing about their company’s competition or even basic industry news. They are so focused on their specific role in the company that they forget the bigger picture, but understanding your industry is a huge part of growing in your career. Running a blog is running a business and knowing your industry applies just as much as it would in a corporate setting. One of the questions I always ask potential interns is which bloggers they follow. It’s always sweet when they name me, but if they struggle to list other influencers, it shows me they’re not passionate about the blogging industry and probably won’t succeed as my intern. It would be like applying for a job at Ford and not being able to name any other car brands. It’s important to know the key players in your industry so you can benchmark yourself. How are you doing comparatively? Look for best practices and current trends. Are you keeping up with the market? Are you evolving? In order to grow your business, you need to be aware of the market around you so you can find a void in the industry and fill it. After all, how can you do something no one’s done before if you don’t even know what anyone’s doing now?